Are you trying to lose weight? Do you want a healthy way to lose weight? Or just any conventional diet that will promise you fast weight loss? So you might be asking: what’s the difference between healthy weight loss and conventional diets? 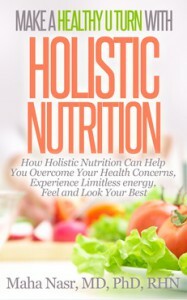 In my holistic nutrition practice in Oakville, many clients come to me for natural weight loss. Most of them have probably tried different diets and experienced different weight loss results on these diets. Such a diet will not only allow you to naturally release the extra fat but also maintain your muscle tissue, improve your body shape and feel good about yourself in the process. Best of all, it’s proven and tested to help you keep the weight off for good without deprivation or struggle. The problem with many of the conventional or commercial diets which promise fast weight loss, is that they might be helping you to destroy your muscles. Given the fact that muscle weighs much more than fat so when you lose muscle rather than fat you will see a fast change on the scale. What’s even more scary is that when you gain the weight back your muscle will be replaced by fat, disrupting the natural fat burning process in the muscles and messing up your metabolism your metabolism. 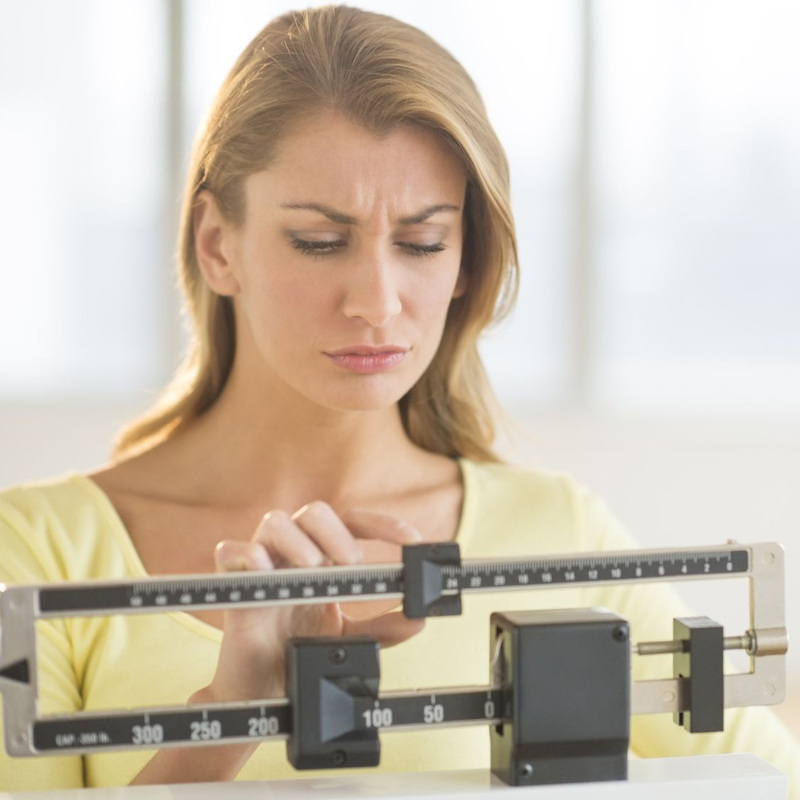 As an Oakville holistic nutritionist and weight loss consultant, I see common weight loss mistakes that people make that don’t help them to lose weight and can compromise their health on the long run. So here are 5 common mistakes to avoid for healthy weight loss. Some people starve themselves by fasting or eating only one meal a day in order to lose weight. This method usually doesn’t work as it will deprive your body of many essential nutrients, slow down your metabolism and even cause more weight gain. You might be surprised to know that some of my weight loss clients actually need to eat more in order to lose weight. I got asked a lot about these supplements that are advertised as magic pills for weight loss. The truth is that a few of them might have a metabolism-boosting effect but unless you’re following a proper diet, nothing will work. My experience with my weight loss clients is that most of them don’t need these supplements unless there is a specific problem affecting their metabolism. A whole-foods diet and a few basic supplements are usually enough to see measurable weight loss results within a short period of time. Is it better to risk losing your muscle, regaining more fat afterwards and compromising your health with conventional weight loss? Or naturally and safely releasing the fat for good, maintaining your muscles and revitalizing your health with healthy weight loss? Feel free to post your choice or your experience with weight loss diets in the comments section below. For more information about Healthy U Turn Weight Loss Program, contact Oakville nutritionist Maha Nasr at 416 876 4634 to book an appointment or sign up for a FREE Clarity Session to learn more about our approach and how we can help you.